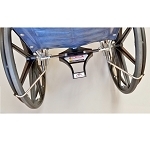 Safe-t-mate Anti-rollback System for Invacare Tracer EX2 Wheelchairs automatically prevents the wheelchair from rolling back as the user attempts to stand or sit. 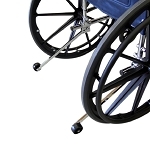 The Safe-T Mate Anti Rollback System for Invacare Tracer EX2 Wheelchairs automatically prevents the wheelchair from rolling back as the user attempts to stand or sit. 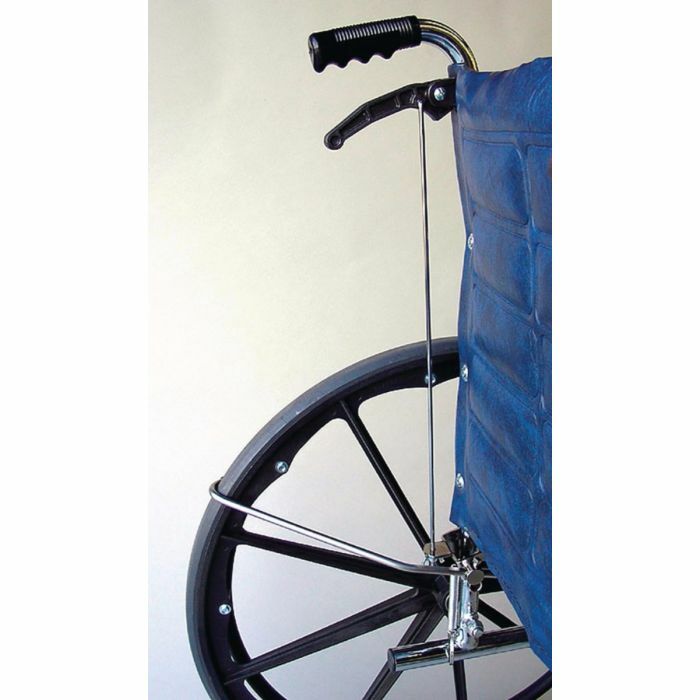 People using the popular Invacare Tracer EX2 or Invacare SX5 non-reclining wheelchair will find this wheelchair safety device helpful for preventing falls and increasing safety. 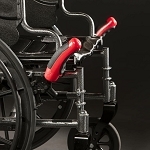 Safe-T Mate Anti Rollback System for Invacare Tracer EX2 Wheelchairs is a more specific model design, making it more economical to manufacture, which means a lower cost for users. 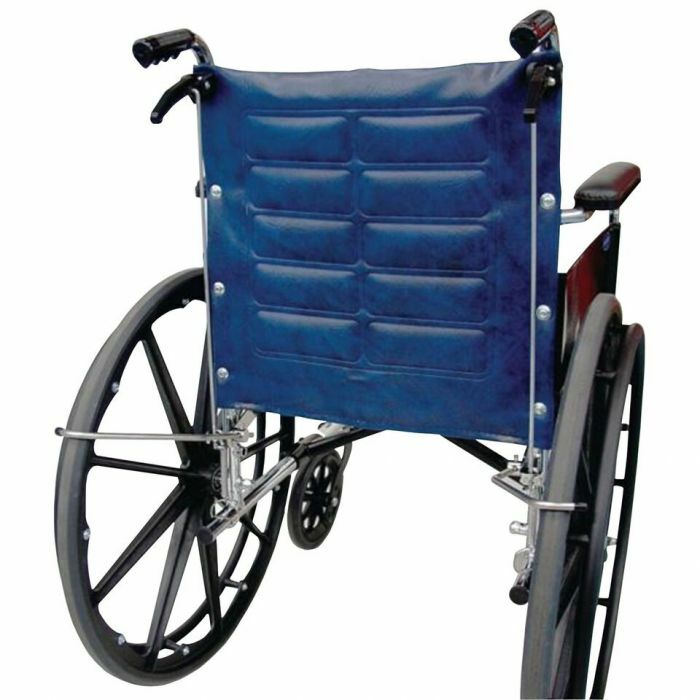 Like our popular model SM2-2 Anti-rollback device, this unit unit automatically prevents the wheelchair from rolling backwards as the user attempts to stand or sit. As soon as the occupant lifts their weight from the seat, the brake arms grab the tires, preventing the chair from rolling back. 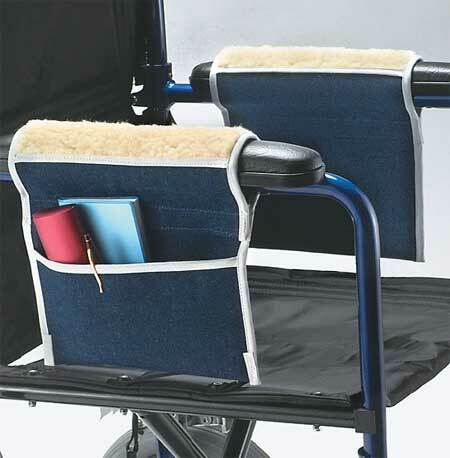 When the user is safely seated, the unit is in standby mode and the wheelchair operates normally. The integrated design is discreet in appearance, and it does not interfere with collapsing the chair for transport or storage. The Safe-T Mate Anti Rollback System for Invacare Tracer EX2 Wheelchairs works with all versions of Tracer EX2 and the non-reclining Invacare SX5 wheelchair. 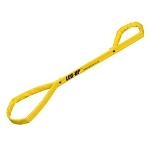 The fall prevention device fits any width chair, either axle height, and installs with basic tools in approximately 20 minutes. 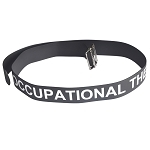 Invacare and Tracer EX2 are registered trademarks of Invacare Corporation. 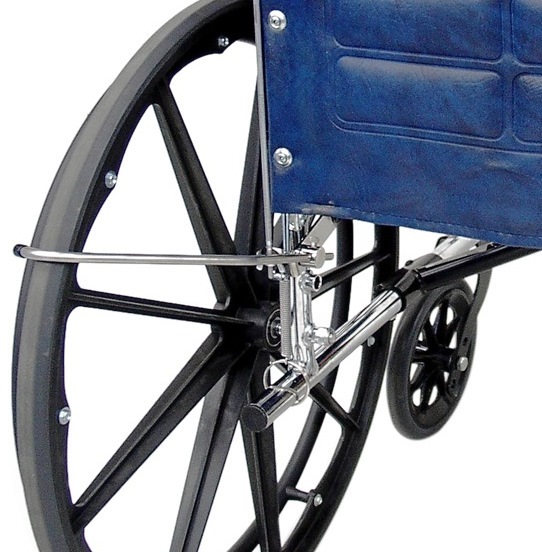 Fits: All versions of Tracer EX2 and the non-reclining Invacare SX5 wheelchair. Materials: Chrome plated carbon steel, Stainless steel, Glass filled polycarbonate plastic.